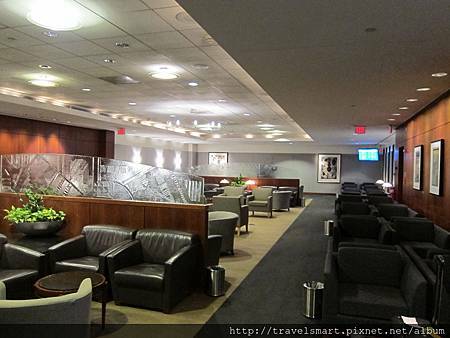 繼UA的航班 (LAX-IAD)後, 我有約5-6小時的時間在Washington Dulles International Airport (IAD)遊蕩, 因為我也不想再次出關通過安檢, 所以最好打發時間的方法就是Lounge hopping. 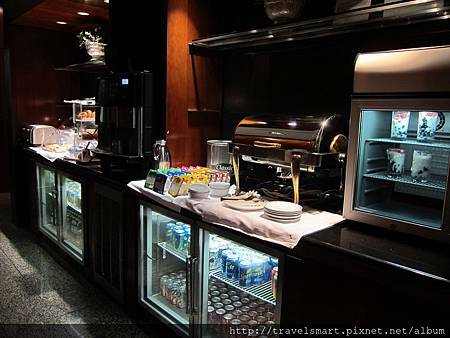 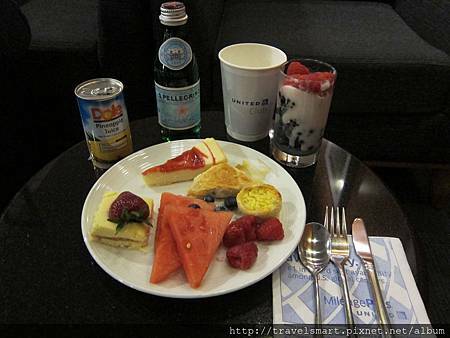 第一間來到的就是美國聯合航空的United Global First Lounge. 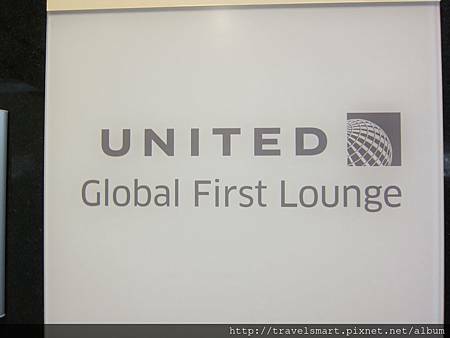 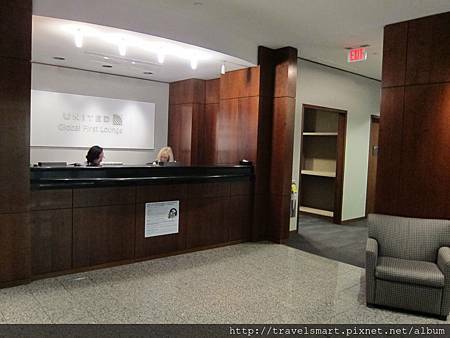 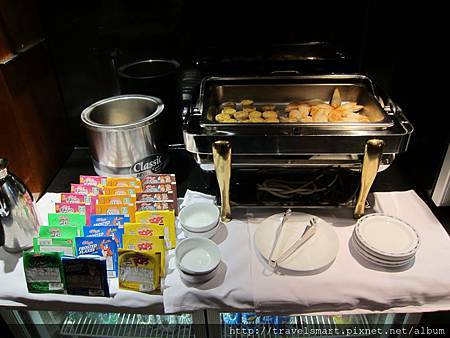 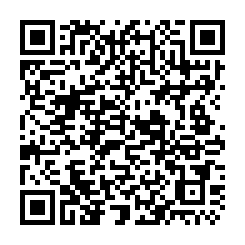 United Global First Lounge (GFL) 顧名思義就是跟United Red Carpet Club 不一樣, 只接受頭等艙客人(三艙等頭等艙), 還有UA Global Service members traveling international segments. 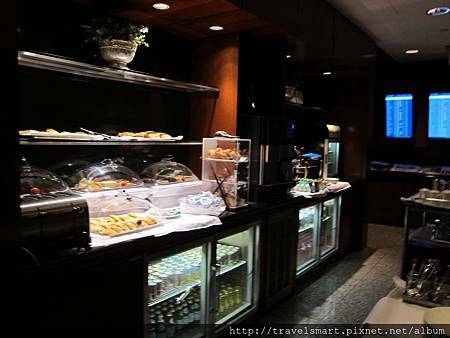 這間Lounge還有特殊的規定就是他們不接受Star Alliance Member airlines其他航空公司的頭等艙客人. 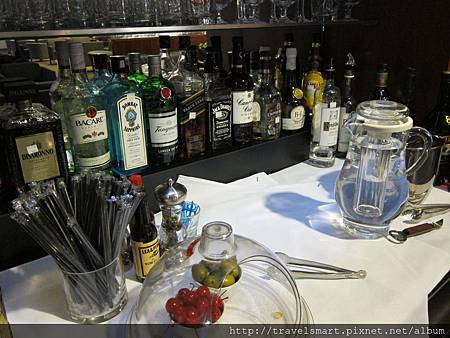 我算是運氣好沒被Lounge Dragon 趕走就進來吃吃喝喝了. 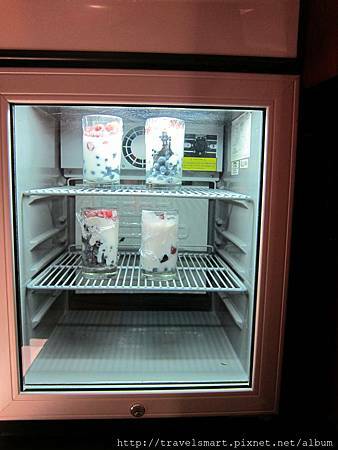 這裡還有新鮮的Berry Yogurt, what a surprise! 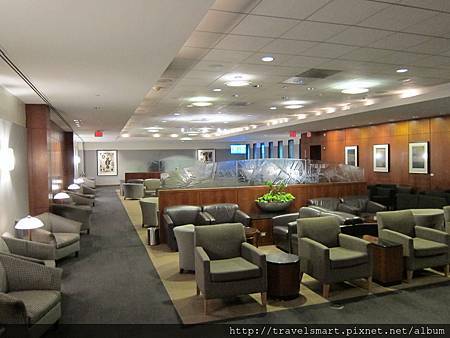 值得一提的是所有的United Airlines Lounge在IAD都是沒有浴室的. 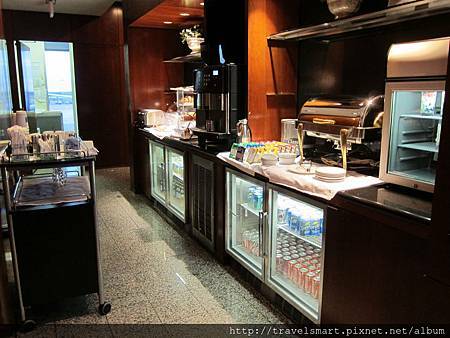 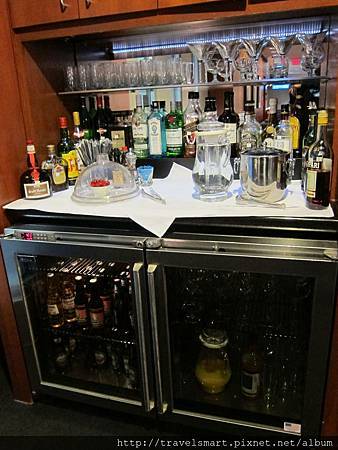 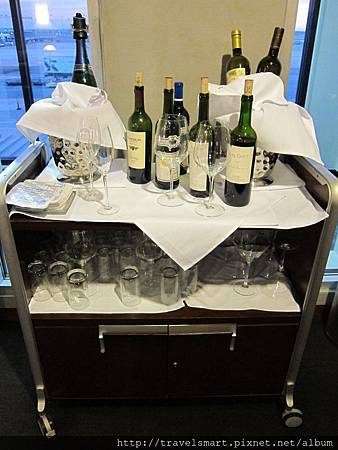 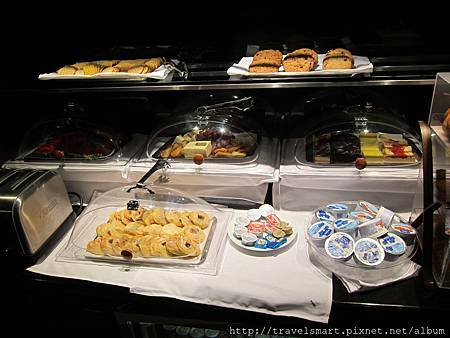 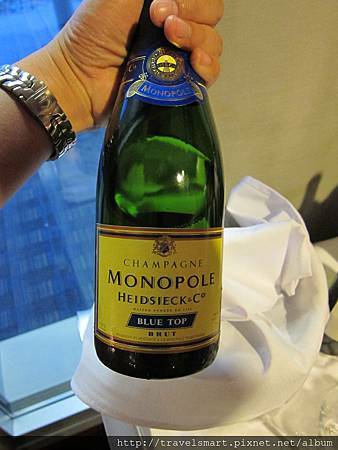 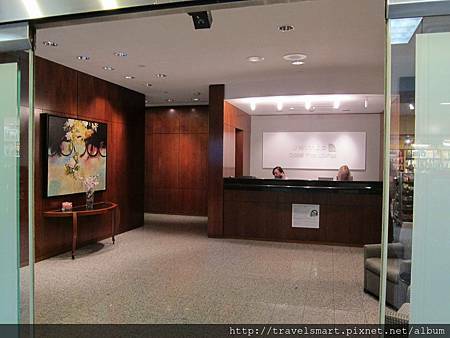 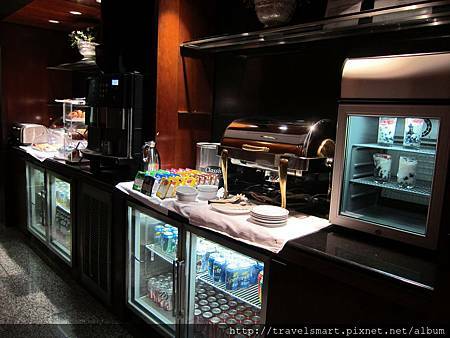 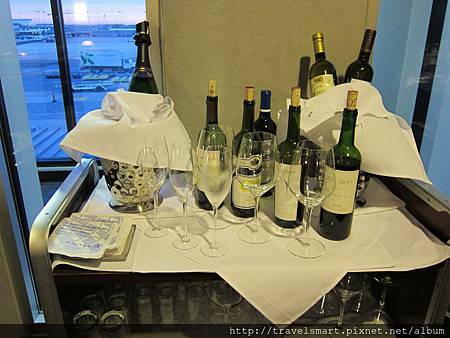 只有British Airways Lounge & Lufthansa Lounge有洗澡間.